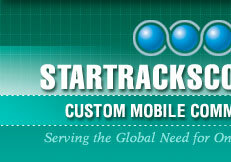 The concept behind startrackscommand.com was born after calling upon the RV industry, I discovered a need for customized vehicle designs. Detroit is famous for generating new concepts in the automotive industry, but I could find no company securing the need for customized vehicles. With my engineering background, I found that I could develop innovations for various industries using a combination of technology & mechanics. The insurance industry started calling upon me to design assistance devices and lifts for those handicapped by accidents. 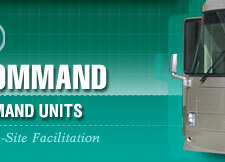 Everything from full hoists to mechanized lifts that lifted and extended. Then several rescue and law enforcement agencies started turning to me for innovations and designs to meet their criteria for on-road operations. 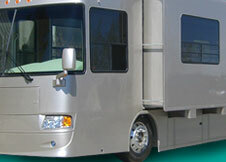 A niche was also found in the professional motorcycle circuit for customized transport for their valuable racing cycles. Many other professionals and individuals began contacting me for projects I hadn't even thought of. As time passed, I began collecting blue prints and contacts essential to the development of each project. 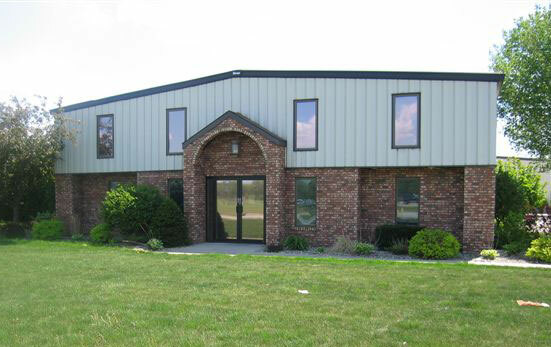 Now, as a company, we have access to many third-party vendors who can supply components at economical pricing, savings realized which we pass on to our clients. Like Lee Iococa of Chrysler fame used to say "lead, follow or get out of the way." We have become leaders in the field of originial and proprietory innovations that not only assist those who need help with what we take for granted, but for those who need a special vehicle for their business or recreational pursuit. I look forward to the opportunity working with you on your project!